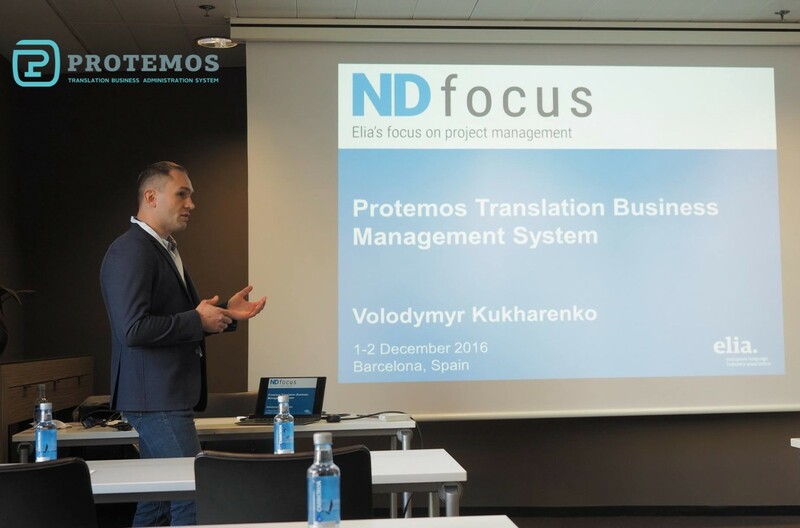 The ND Focus — Elia’s focus on Project Management conference is the sixth translation industry event visited by our team in 2016. The first thing to note is a good choice of a city. It was especially marked by those participants who (like us) arrived in warm Barcelona from already snowy countries. Palm trees and seagulls fighting for food over the waterfront create a nice alternative to frosts, blizzards and icy pathways. Moreover, winter is a perfect time for sightseeing, because during this season you do not have to suffer from the summer heat or thread your way through crowds of tourists. Surely, we took advantage of this opportunity, even though we had very little time for tourism. 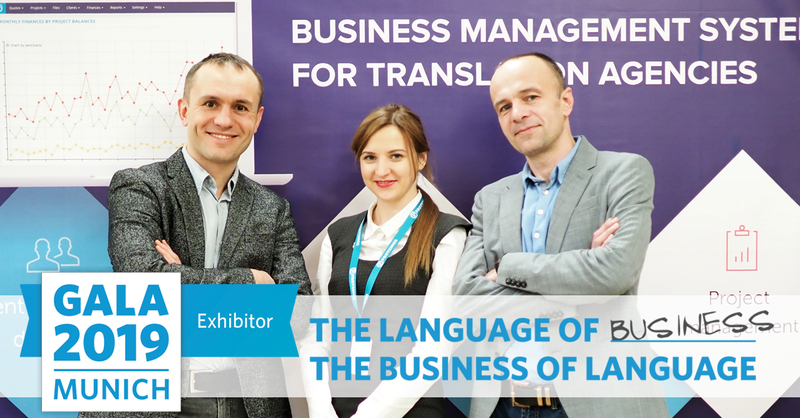 For most participants the conference started on November, 30 with the presentations of various technologies for translation industry. We were not able to visit most of them, since our team was presenting several products developed by us: Protemos and TQAuditor. Our presentation aroused great interest among the audience, and we even had to go a little beyond the 25 minutes limit allotted for each of two presentations, as well as skip the 5-minute break between them. TQAuditor, a translation quality monitoring system, has become a very interesting discovery for many participants, and we received a lot of questions about it during backstage communication. After presentations and a lunch break, we held a training workshop on each system, demonstrated how they work and answered all the questions. 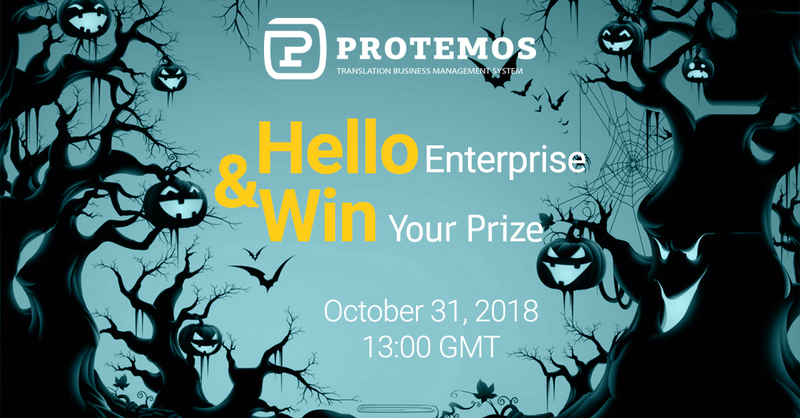 In addition to this, we received a lot of useful suggestions for further software improvement, which will become the basis for development of new functions. As usual, the conference was preceded by a welcome party in a pub, where participants had a possibility to communicate in an informal atmosphere, get acquainted with each other, or simply meet colleagues they knew from previous industry events. The first day of the conference was dedicated to reports focused on translation project management: efficient time management, influence of project managers on sales, client negotiation techniques, cultural differences between team members from different countries, project management strategies review, etc. The day ended with a gala dinner at the restaurant. On the second day, participants were divided into groups of 7-10 people, in which the previous day speakers organized discussions and training sessions on the corresponding subjects. Besides the actual training, it was a great opportunity to communicate with colleagues on professional topics and learn how various issues and problems are solved in their companies. The day ended with a closing ceremony, where the future ELIA conferences were announced, many of which we intend to visit.